UniCard Solution Limited (“UniCard”) was incorporated in Hong Kong in 2013 with an aim to provide efficient and viable payment solutions. 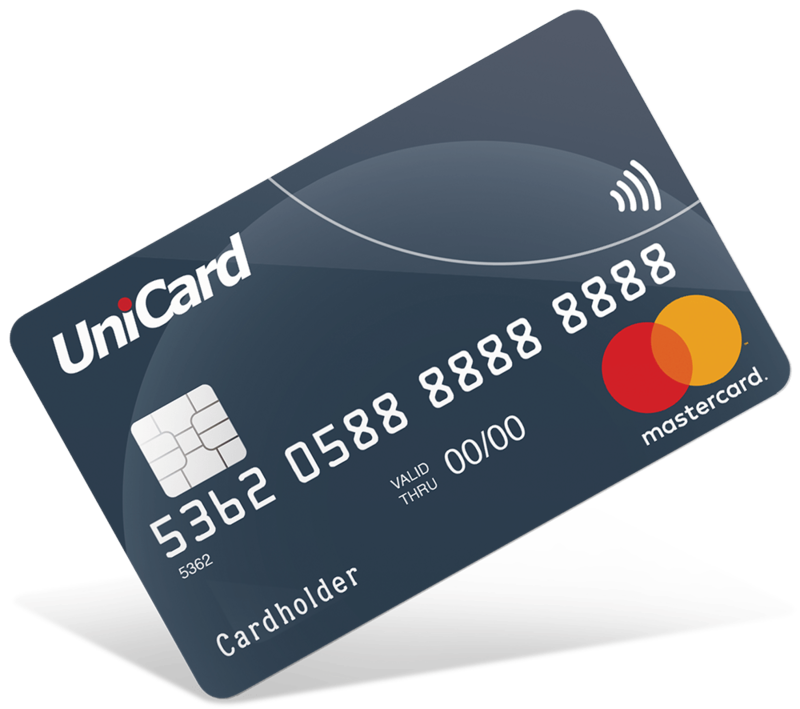 Our Mastercard Prepaid Card Issuer Licence was obtained in March 2014, enabling us to issue prepaid cards, a role exclusive to banks previously. In November 2016, UniCard was granted a Stored Value Facilities Licence (“SVF licence”), licence number SVF0009, by the Hong Kong Monetary Authority (“HKMA”) under Payment Systems and Stored Value Facilities Ordinance. UniCard offers one-stop secured money transfer solution for businesses and individual customers. Your money is always protected by us. Constantly, we are building strategic alliances with banking and processing partners to provide you with your preferred operation preferences and payment terms. Led by a management team with expertise in Accounting & Finance, Compliance, Fraud & Risk, Information Technology and Sales & Marketing, we assure excellent solutions when you engage with us. At UniCard, we endeavour to explore more opportunities to enhance the electronic payment solutions and services for our customers.